Well written and orated. 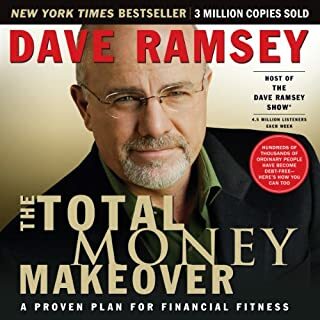 An easy listen with many useful guidelines. 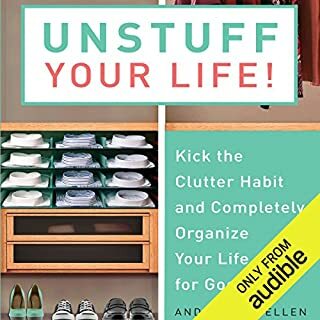 I would recommend it to anyone looking for guidance on organization and downsizing stuff. 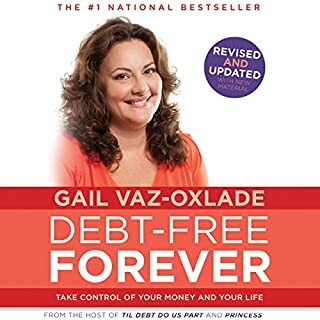 Gail Vaz-Oxlade's plain truth is very refreshing. Good inspiration and good advice. Budgeting is key. Well written, performed, a pleasure to listen to. 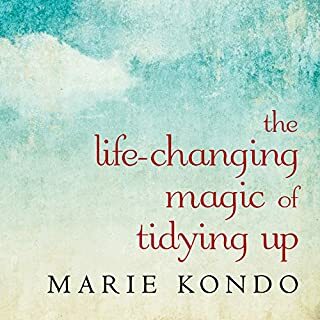 This book has helped me renew my interest in tidying and simplifying my life. I have enjoyed listening to the ideas and implementing them. I found the content to be very much in line with what my grandmother taught me. "Don't feed the finance companies". Great ideas for breaking obstacles down. Good lessons on focus and assessing priorities. 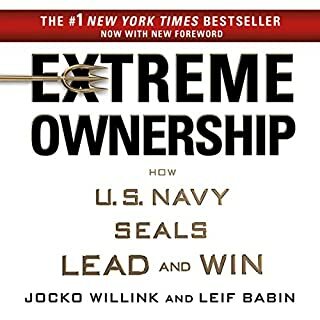 The authors have many interesting stories of their military careers.